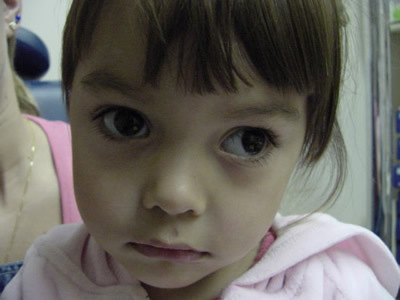 Congenital ptosis (droopy eyelid) right eye is obstructing vision. 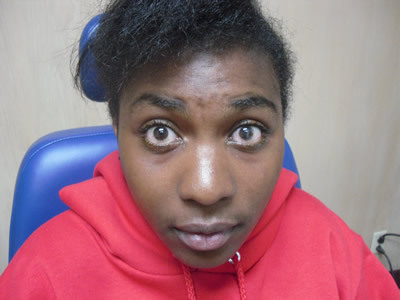 After ptosis (droopy eyelid) surgery right eye, the eye is open and lid is in excellent condition. 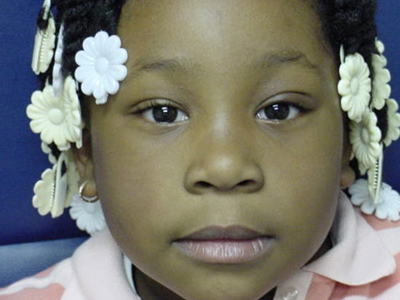 Left eye is turned up and out because of a lost inferior rectus muscle. 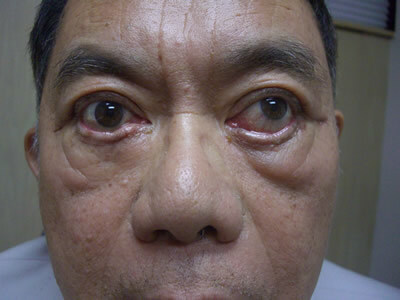 After surgery, patient has straight eyes after retrieval of lost muscle. 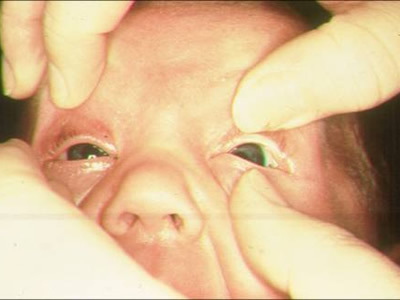 Infant with congenital esotropia (crossed eyes). 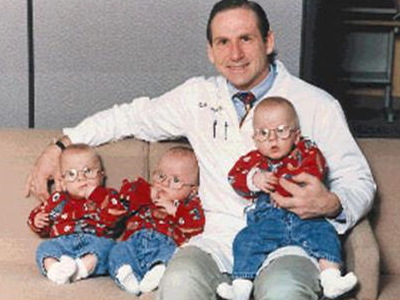 Surgery was performed at 13 weeks of age- the youngest patient for strabismus surgery! 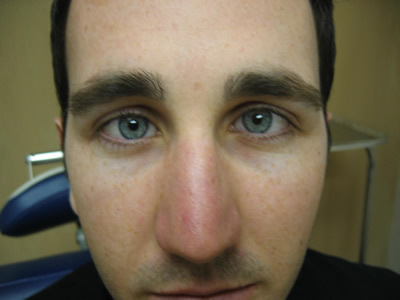 19 years after surgery, patient is maintaining excellent alignment after one surgery. 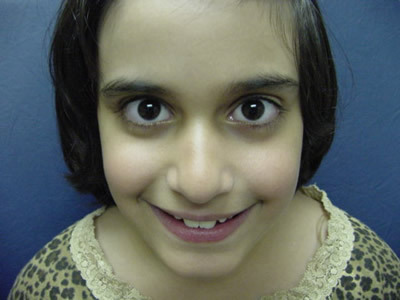 Patient developed crossed eyes (esotropia) after neuro-surgery and was teased at school. 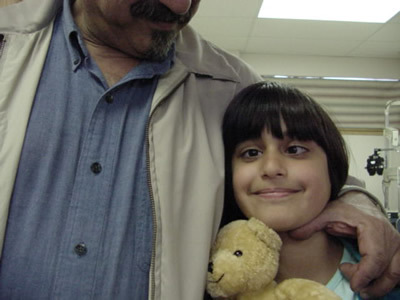 After surgery, patient has straight eyes and is extremely happy. 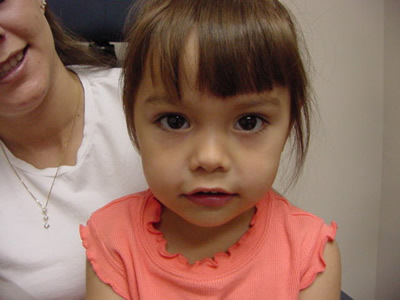 After surgery, patient has excellent alignment and Mom and child very happy. 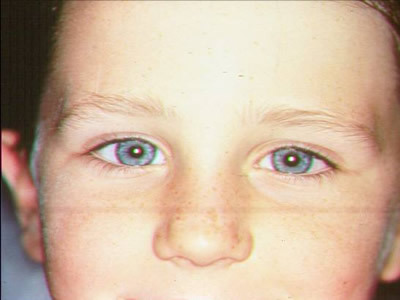 Right eye turns in and scar on the eye gives unacceptable cosmetic appearance. After surgery and pigment tattooing of corneal scar, eyes are in good alignment and scar unnoticeable. 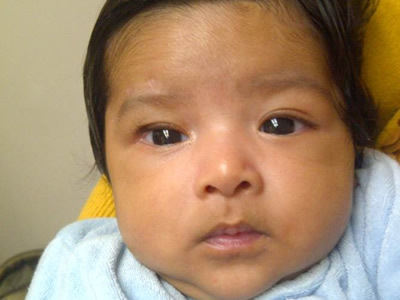 Baby with crossed eyes (esotropia) who is farsighted (hyperopic) and needs glasses. With lenses in place, eyes are aligned! 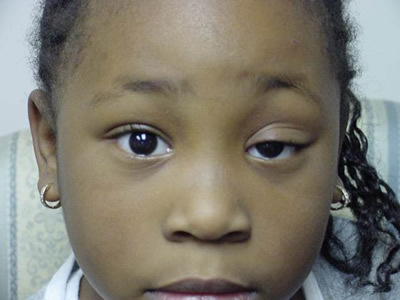 Glasses can sometimes correct crossed eyes (esotropia). 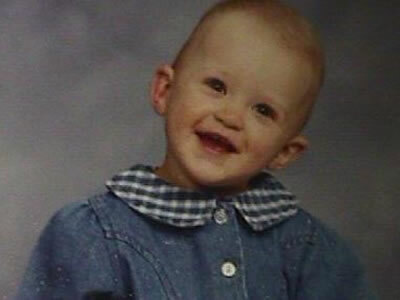 Left head tilt caused by congenital superior oblique palsy (weak eye muscle). 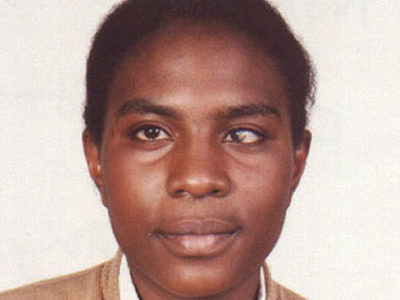 Head tilt corrected after eye muscle surgery. 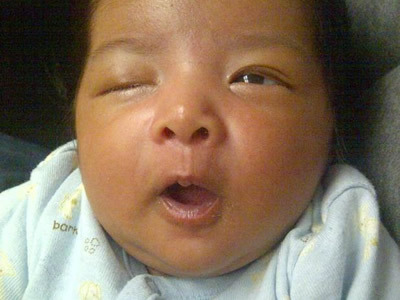 Severe congenital ptosis (droopy eyelid) right eye obstructing vision in a newborn. 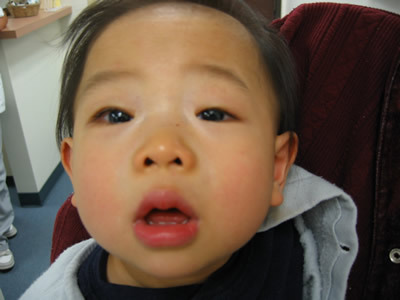 After ptosis (droopy eyelid) surgery, eyes open and lid in excellent position. 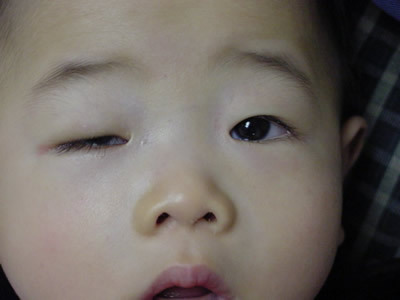 Ptosis (droopy eyelid) left eye with no lid crease. 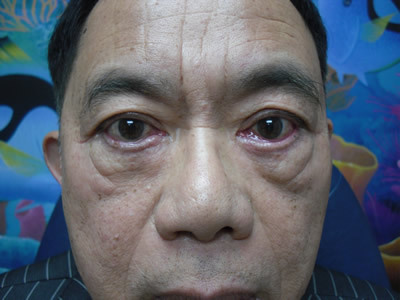 After ptosis (droopy eyelid) surgery and construction of lid crease, eyes open and excellent lid position. 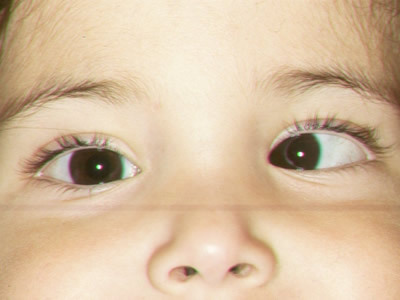 Our center provides state-of-the-art treatment of pediatric eye disorders and adult and childhood strabismus (eye muscle problems) in a caring environment where the patient always comes first. 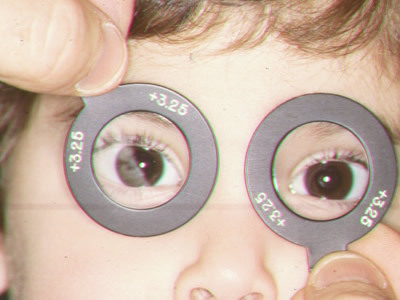 As a regional and international referral center for complex strabismus in adults and children, we pioneer the latest surgical techniques including use of amniotic membrane transplant for restrictive strabismus in addition to minimally invasive surgical techniques. 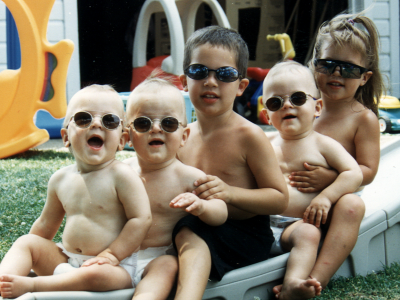 Other areas of excellence include the treatment of general pediatric eye issues comprising of opticals (glasses and contact lenses), surgical treatment of cataracts, ptosis (droopy eyelid), and tear duct. 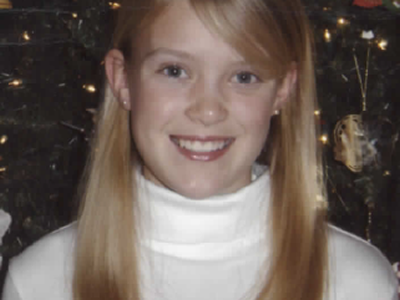 For patient testimonials regarding our service, please click here.